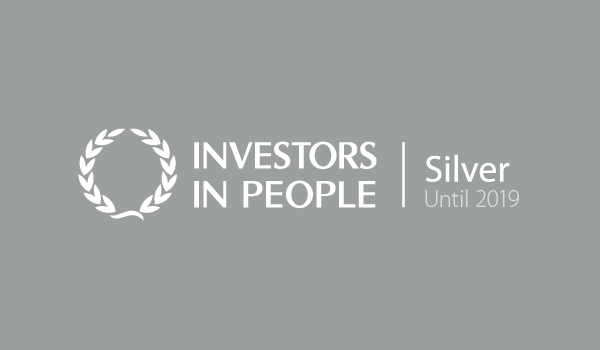 Investors in People is an internationally recognised standard for people management. It reflects the latest workplace trends, essential skills and effective structures required to be a truly top performing business. As an organisation, IIP operates internationally in over 70 countries. In the UK there are now over 25,000 businesses that have received this accolade, but less than 3% have been awarded silver standard, so we are really proud of our achievement. Investors In People’s strap line is ‘because good people make a great business’, and here at SmithCorp we passionately believe this as ultimately we are as only as good as our people. This award is recognition for everything we have achieved to date. It shows how the business has grown organically and continues to progress as we evolve from a start-up to a mature SME company. It demonstrates that our core values around people, passion & progress are alive and very much at the heart of our business. Progress does not stop here though. We will not be resting on our newly received laurels but will be striving for excellence in everything we do to ensure we deliver continued high performance.